TIMS Berlin e.V. - a charitable organisation to molinology, founded in 2018. TIMS Berlin e.V. was set up in 2018 as a registered charitable body, raising money through donations for the financial promotion and support of objectives concerned with mills and milling that have an educational purpose. 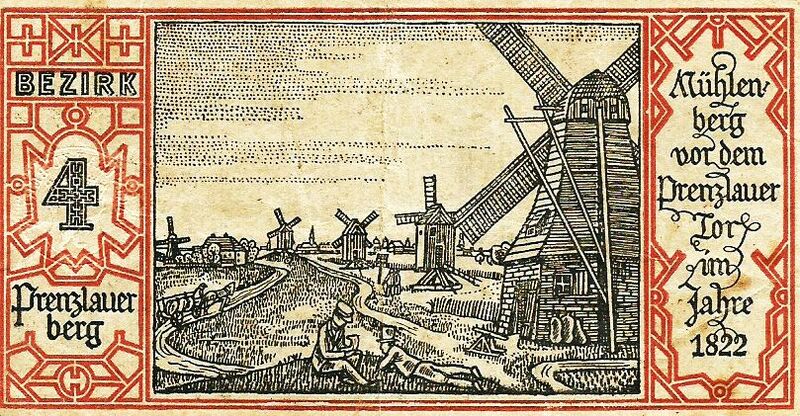 Research, publications, eduacation and publicity on mill related subjects. Attendance at conferences by people with limited resources. A particular aim is to support efforts of this kind in countries of the former Eastern Europe where funds, both government and individual, are less readily available for such activities. By creating a formally registered charitable organisation (eingetragener Verein), citizens of Germany have the benefit of their donations and bequests being tax deductible. TIMS Berlin e.V. is listed in the “Transparent Database of the Senatsverwaltung für Finanzen, Berlin. You are here: Home Donations and Bequests TIMS Berlin e.V.